Made by hockey stick designer Vital R.
I need a senior ice hockey stick designed. It should contain grey or silver color and interesting design. May be inspired by Japan or China cultures. 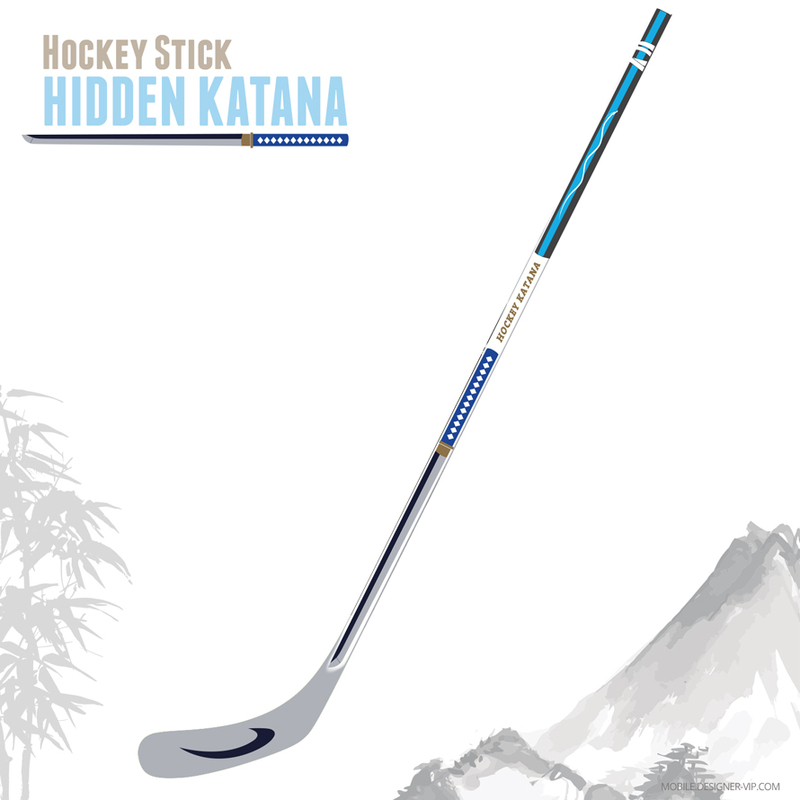 Design will be used to make limited series of composite ice hockey sticks. 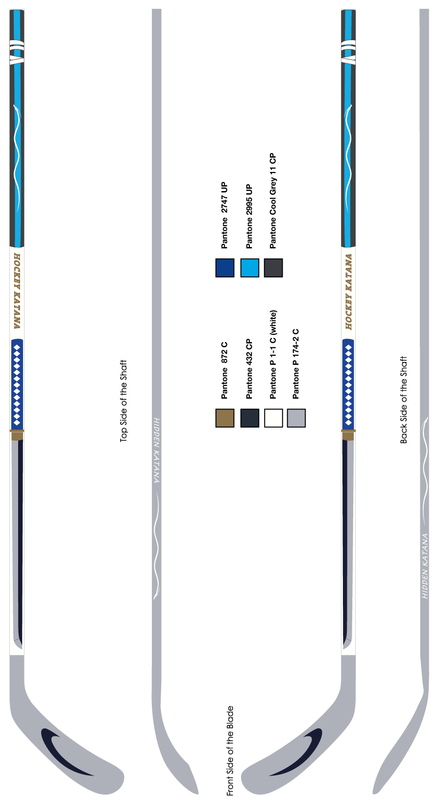 Designed high quality ice hockey stick with in vector format (Ai, eps, pdf) for a company with turn round – ~3 days. 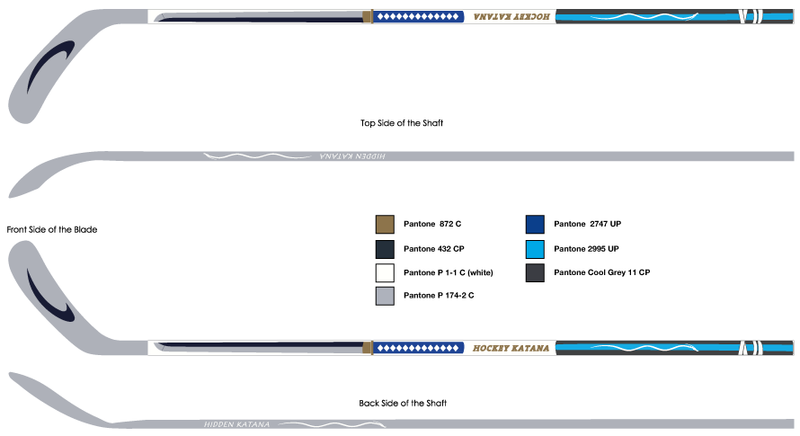 If you need a hockey stick designed for your company our studio can help.